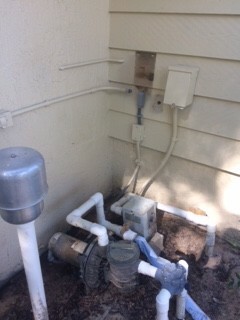 Looking for filter installation, pump maintenance or pool and spa repair in Spring Hill, FL? 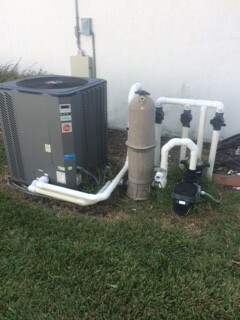 Clark’s Pools, Inc. has you covered! We strive to provide our customers with everything and anything they may need to increase the life of their indoor or outdoor swimming pool. 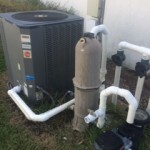 We’re well known in the area for offering some of the best pool and spa repair in Spring Hill, FL and the surrounding areas. 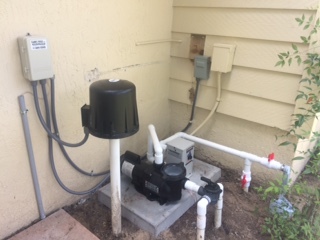 No matter if you want a reliable source for regular swimming pool maintenance or just you need someone to come over quickly to patch a leak or repair a pump, we’re your best solution for quality service. Maintenance: We make keeping up with the high maintenance that your swimming pool requires easy. Call us when your pool is in need of a chemical wash or an all-around cleanup. We use some of the best name brand cleaners available to ensure that your pool is cleansed and perfectly safe for use. 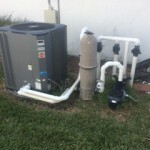 Repair: When it comes to pool repair in Spring Hill, FL, we’re the best in the business. 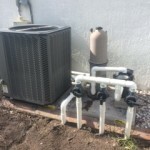 We can fix any issue that your swimming pool is having and we look at every last detail meticulously to make sure that any underlying problems are taken care of as well. 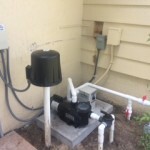 We can repair pool pumps, filters, leaks and much, much more. Whatever your pool problems may be, you can feel confident in putting them in the hands of our knowledgeable experts. 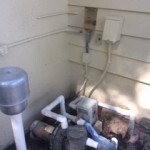 Installation: Do you need a new pool pump or filter installed? No problem. 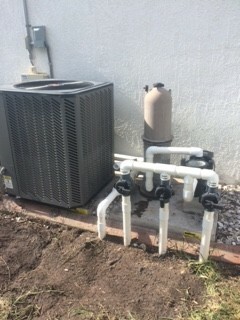 We offer comprehensive installation services to get your swimming pool back up and running in no time at all. Pool installation can be a huge job that can take plenty of hard work and a long time for the average person. Let our experts take care of it in no time! Whether you’re in need of an annual pool clean-up service or you need quality pool repair in Spring Hill, FL that will hold up for years, Clark’s Pools, Inc. is the place to call. We’ve been a top pool maintenance, repair and installation service in the area for over 20 years because we truly care about the work that we do and about the people we serve. 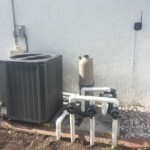 We offer an impressive number of services so that you can come to us with any and all of your swimming pool needs, whether it’s for a simple clean-up or an extensive pool pump repair in Spring Hill, FL. 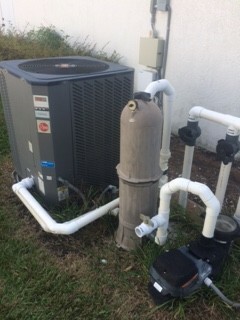 Of course, our expert cleaning services and pool pump installation in Spring Hill, FL would be nothing without the highest quality pool products available. We strive to carry the best name brand products in order to provide you with enough options to enhance your backyard and maintain your swimming pool year after year. 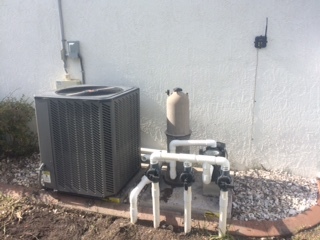 To experience our tried and true pool services firsthand, give us a call today at 352-684-2205 and we’ll be happy to attend to whatever needs you may have!